Geremeas is every vacationer''s dream of the perfect place to be. A mere 30 kilometres to the east of the hubbub of Sardinia’s capital, Cagliari, lies a resort where a section of the coast – not visible from the road – offers the loveliest long white sandy beaches imaginable. The combination of the sea at your doorstep, endless peace and quiet and a well manicured village makes Geremeas for an ideal blend of urbanity and nature. If the children tire of playing on the beach, they can always find fresh diversion on the village playground. And there is also a very special treat for children and their adult keepers only two kilometres away: a water theme park with a huge water slide. Grocery stores and restaurants are only a few minutes’ drive away in Torre delle Stelle. Other shopping venues include a weekly outdoor market as well as a large selection of restaurants, all in Villasimius, a picturesque seaside village only 10 kilometres away that also has a town square, church and marina. Sardinia’s capital city of Cagliari is only a half-hour drive away and there you can find quality distractions from Geremeas’ more natural lifestyle. The area inland from Geremeas is also well worth visiting for its forests and unique wildlife located near the Sette Fratelli Mountains, which are also wonderful for hiking. Sailboat trips along the coast from the marina in nearby Capitana slake visitors’ thirst for the endless vastness of the sea under brilliant blue Mediterranean skies. Or you can cultivate your adventurer’s instincts by renting a motorboat and exploring the remote coves, bays and beaches on Sardinia’s southern coast. Alghero - Sardinia of the Catalan conquerors and coral. Alghero is one of the liveliest, exhilarating towns in Sardinia. Formerly a Catalan enclave, it’s impossible not to fall in love with its picturesque old town, mix of architectural cultures and jewellery crafted from its world-famous coral. Orosei - a picturesque old town, stunning bay and hiking paradise. Orosei is a charming town on the east coast of Sardinia. 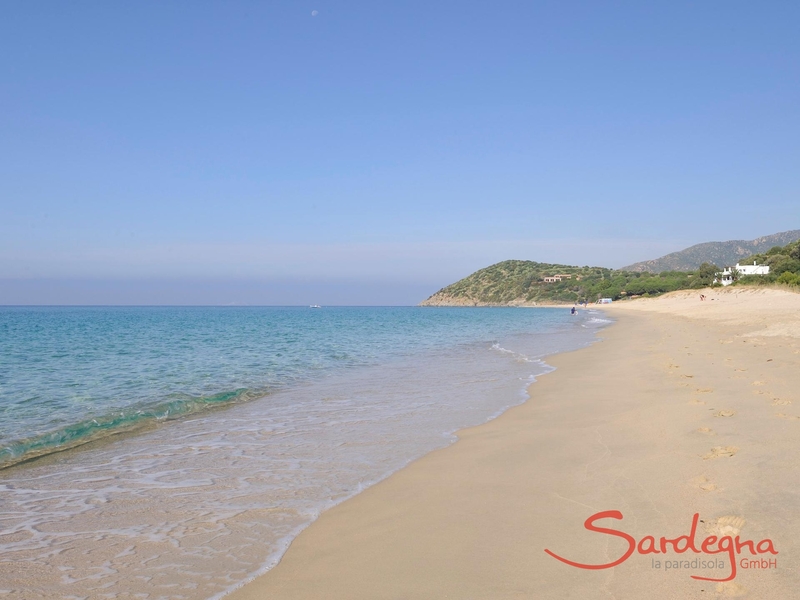 Typical Sardinia: the alleys smell of traditional bread, baking and other delicacies; discreet, stunning beaches fringe the town. And the coastal nature reserve and hinterland are a hiker’s paradise. 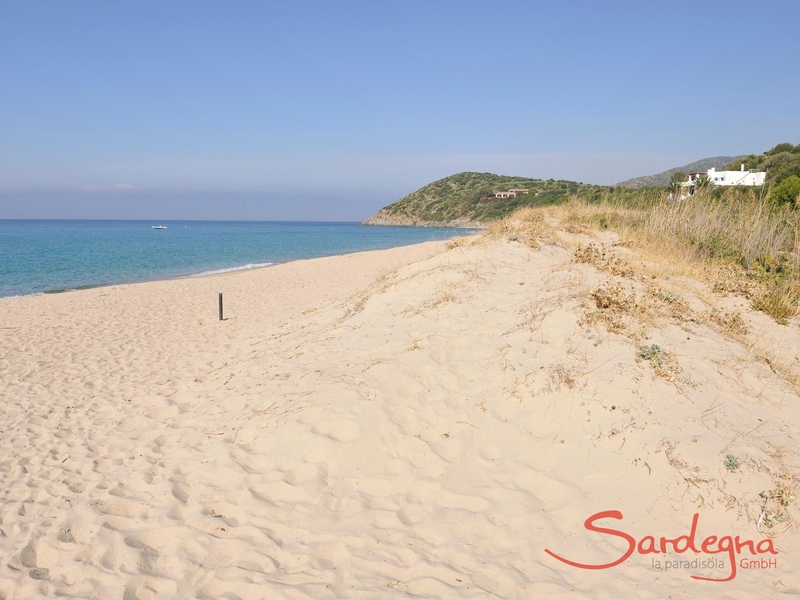 Tortoli - the gateway to nature on Sardinia's east coast. The town Tortoli unites holiday flair with fascinating nature. A lively harbour, the red rocks of Arbatax and the beautiful beaches of Ogliastra: the heart of Sardinia’s east coast exudes Mediterranean diversity. Cagliari embodies Sardinia’s lust for life in all its facets. With its winding alleys, grand architecture and idyllic location skirted by the sea, the island’s capital city is easy to fall in love with. Whether you want to shop til you drop or relax on Poetto beach, Cagliari is one of the most beautiful spots in Sardinia. 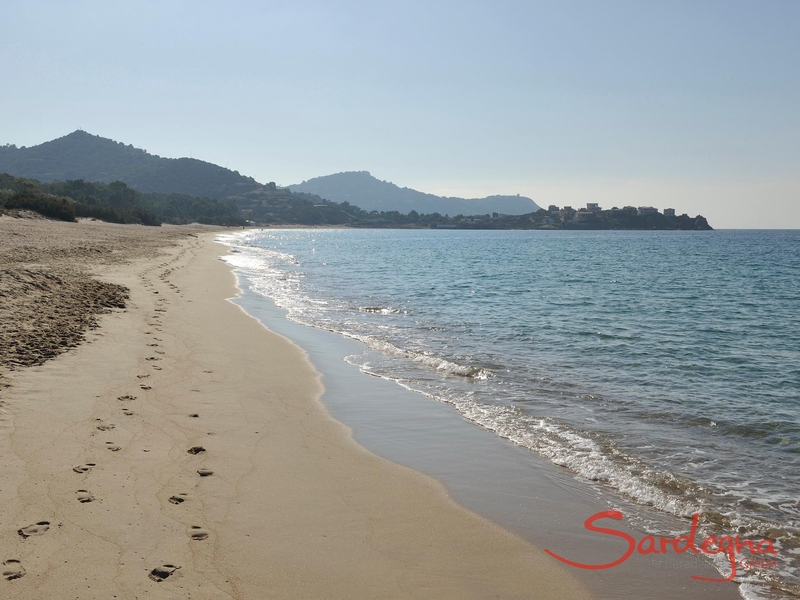 Sant’Antioco - island charm and gorgeous bays off the southern coast of Sardinia. Sant’Antioco is an offshore island near Carbonia-Igelesias on the south-west tip of Sardinia. With its rugged, rocky coast, the inviting waters of its beautiful bays and a pretty village, it’s always worth a visit. It’s also a great starting point to explore the west coast of Sardinia.